Hands of Hope came to Caylor with the task of remodeling an old medical building into a comforting and welcoming center where they could minister to women facing an unplanned pregnancy by providing medical, educational, and consultative support. Being a Christian non-profit, it was very important to them to dedicate their new building back to God, so they literally placed their petitions in their new walls; and in their new entry, they requested that we place a two by four that was covered in handwritten prayers. 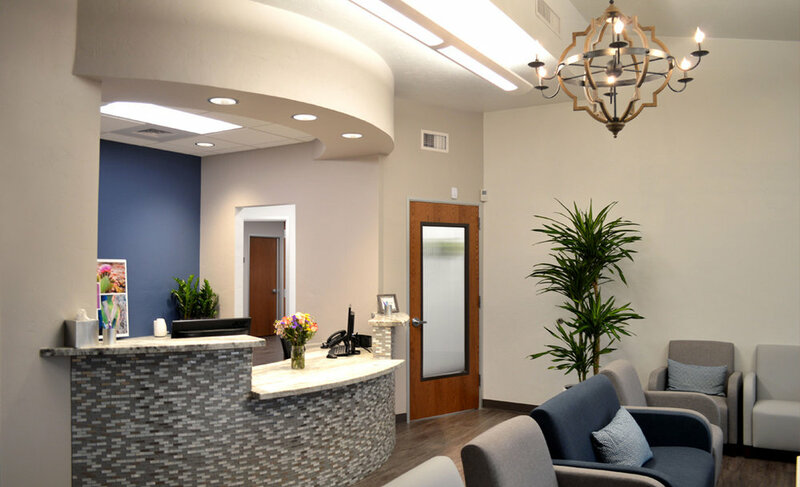 The full remodel was completed in just 60 days of construction. 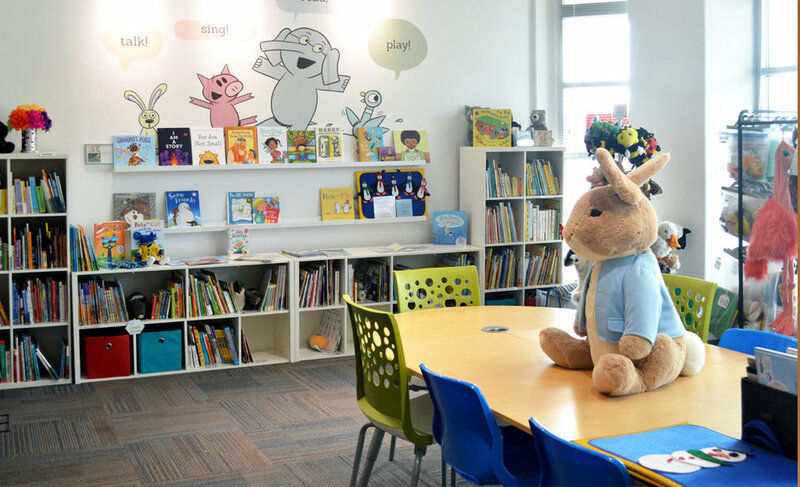 The challenge of turning an architectural firm’s office into a haven for children to find and pursue their love of reading was given to Caylor Design and Construction. Over 10,000 square feet of office space was transformed into the new Make Way for Books headquarters, and included office space, story nooks, conference rooms and a classroom. 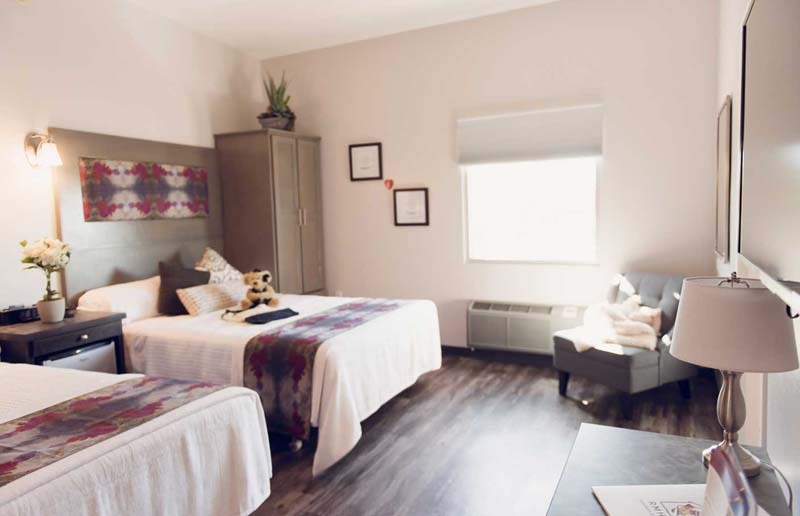 The Ronald McDonald House provides a comfortable home-away-from-home for families with critically ill children who travel to Tucson for medical care. After 11 years and thousands of family visits, their guest rooms needed some work. Caylor Construction replaced all the flooring, lighting and bathroom fixtures, repainted and generally spruced up every inch of every guest room. 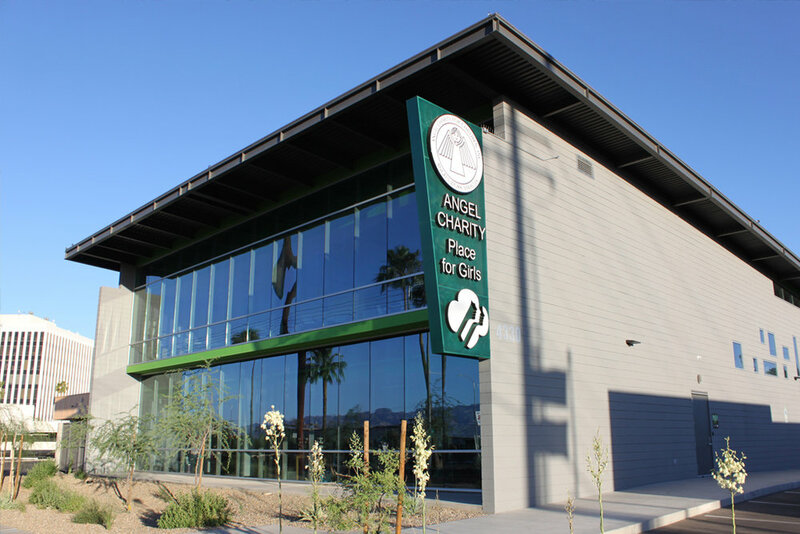 Design and construction of the project consisted of the 12,000 square foot 2-story masonry, steel resource building, plus site work integrating two existing buildings into one campus. Easily the most impressive feature is the main lobby with its 25’ ceilings, Girl Scout history wall display case, and a connection to the exterior courtyard through large sliding glass doors, which will allow the Girls Scouts to entertain large groups in an open, airy, atmosphere. The finished project was delivered on schedule and under budget despite very demanding constraints on both.